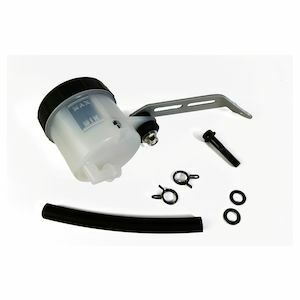 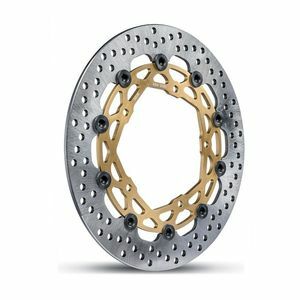 The undisputed leader in premium braking system technology for original equipment, aftermarket, and race applications. 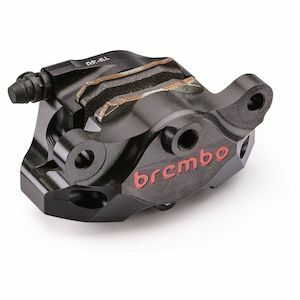 Now one of the most illustrious names in MotoGP, World Superbike and Formula 1, Brembo was born of humble beginnings. 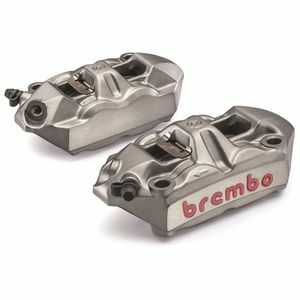 Founded in 1961 as a small mechanical workshop a few kilometers outside Bergamo, Italy, Brembo quickly caught the attention of prestigious clientele such as Alfa Romeo thanks to the metallurgic and mechanical expertise of founders Italo Breda and Emilio Bombassei. 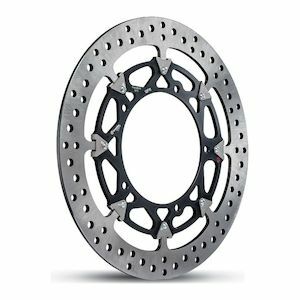 Production of rotors for high end automotive application soon broadened to motorcycles. 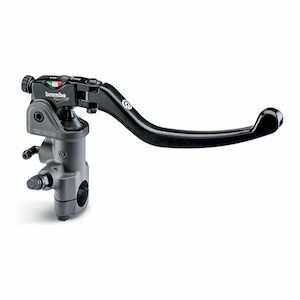 By 1972 Brembo became associated with Moto Guzzi, and rapidly seized the preeminent position in the European motorcycle braking system market. 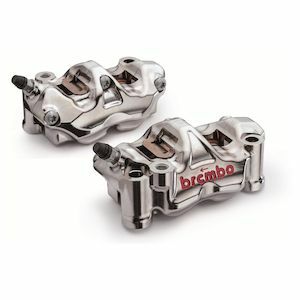 Brembo’s dominance in the motorcycle racing world has been continually demonstrated on the proving grounds of WSBK Championships and MotoGP. 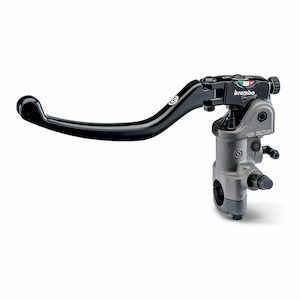 They offer the same world-class technology to the aftermarket with a wide array of calipers, rotors, and master cylinders, most notably the Brembo GP4 RX brake calipers, M50 brake calipers and M4 calipers, and the 15RCS, 17RCS and 19RCS radial brake master cylinders. 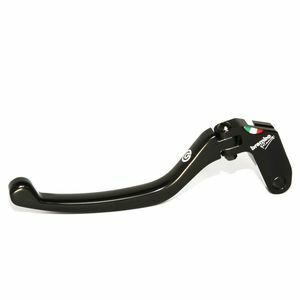 Adorn your motorcycle with the legendary Italian engineering whose stopping power is matched only by its heart-stoppingly exquisite good looks.